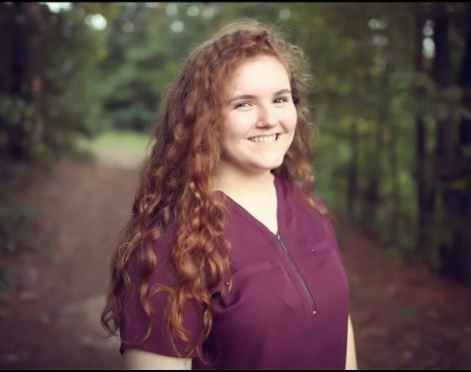 According to a news release from the Trumann Police Department, Arissa Farmer was located this morning around 2 a.m., in O’Neil, Nebraska. 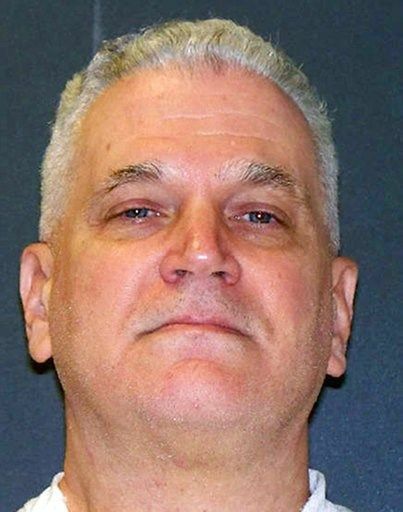 Attorneys for a former Dallas accountant condemned for fatally shooting his two young daughters while their mother listened helplessly on the phone hoped a federal court would keep him from being put to death. 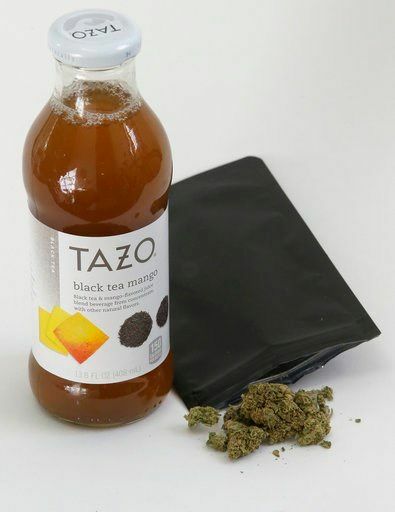 ‘Gifting’ ganja: Companies exploit laws intended to allow adults to give small amounts to each other. 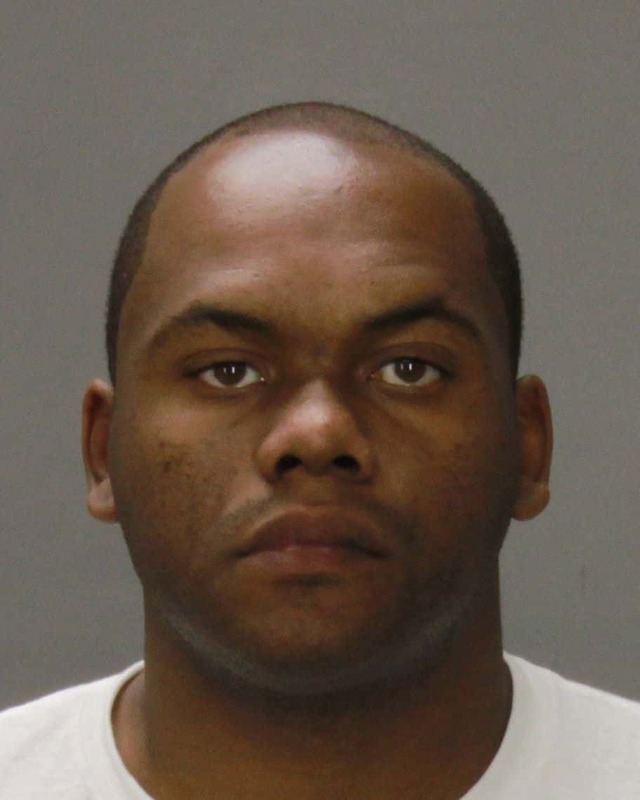 Columbus police continue to search for a murder suspect. 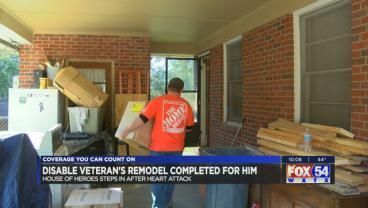 A local veteran received a helping hand in finishing a job that became more than he could carry out. 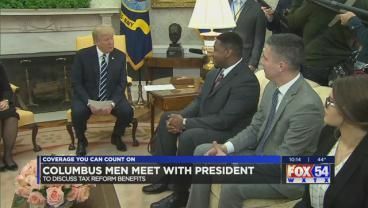 A group of American workers joined President Trump at the White House Wednesday to discuss how the administration’s tax reform plan has directly impacted business across the U.S. 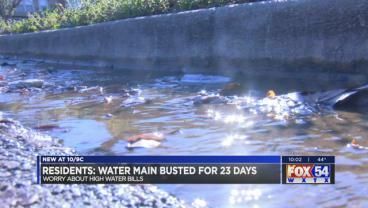 Residents on 13th Avenue in Columbus say the main water line on their street has been busted for almost a month. 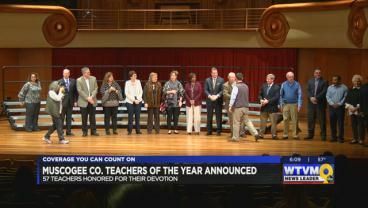 The Muscogee County Educational Excellence Foundation (MEEF) announced 57 2018 ‘Teacher of the Year’ honorees Wednesday. 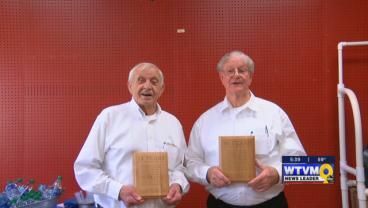 The owner of an area plumbing company is stepping away from his business after more than 40 years of service. 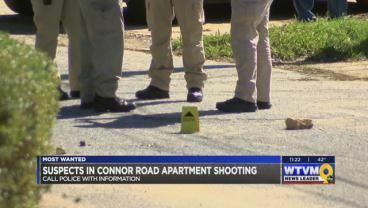 The Columbus Police Department is searching for a second suspect in a murder on Wickham Drive.